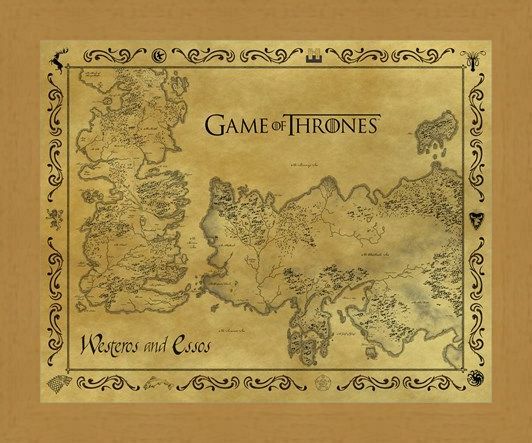 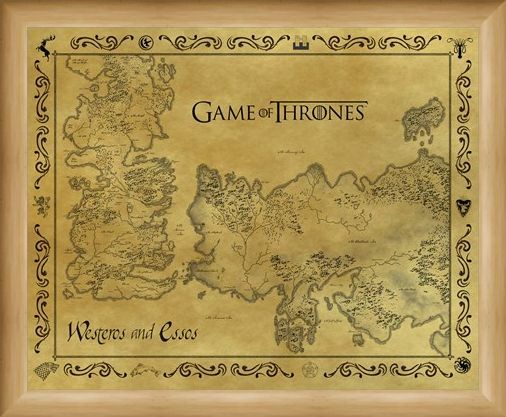 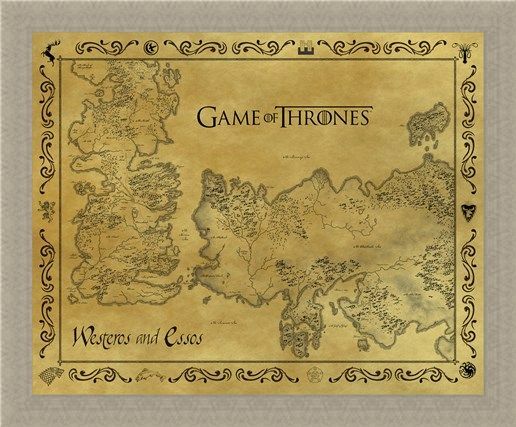 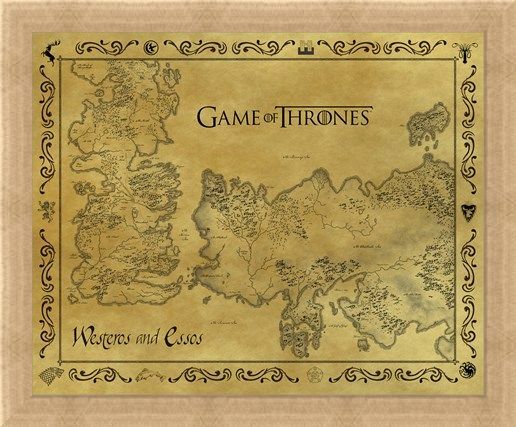 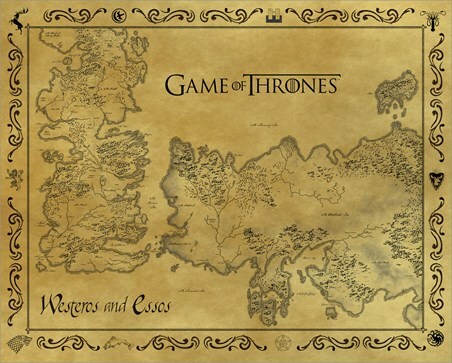 From the tropical climate of Sunspear in the south to the summer snows of Winterfell, every corner of the seven kingdoms and the lands far to the east are detailed in this mini map of Westeros and Essos. 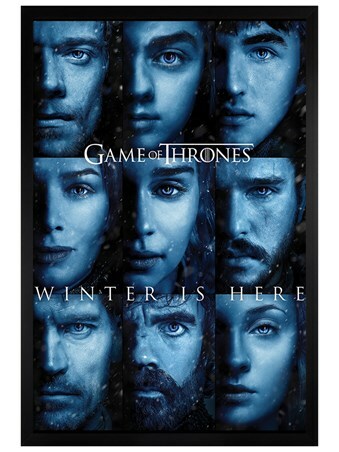 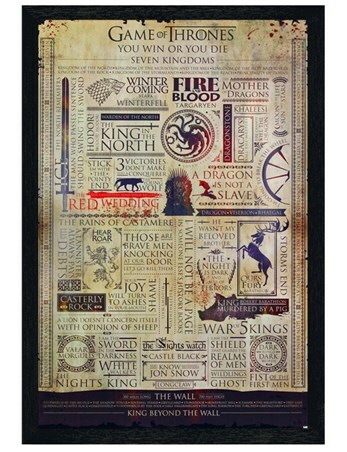 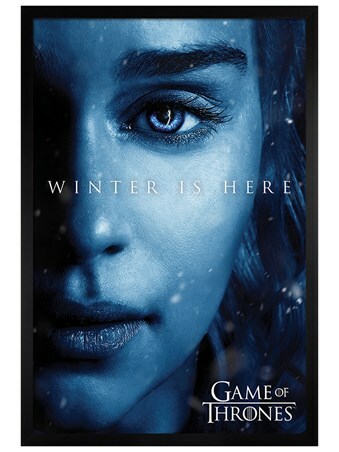 So whether you're upholding your sacred vow to protect the Stark sisters or in the shadow of the Dragon Queen in Meereen, this glorious poster from Game of Thrones is the only guide you'll ever need. 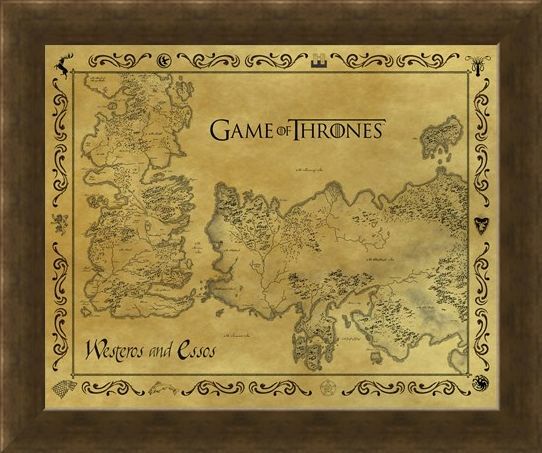 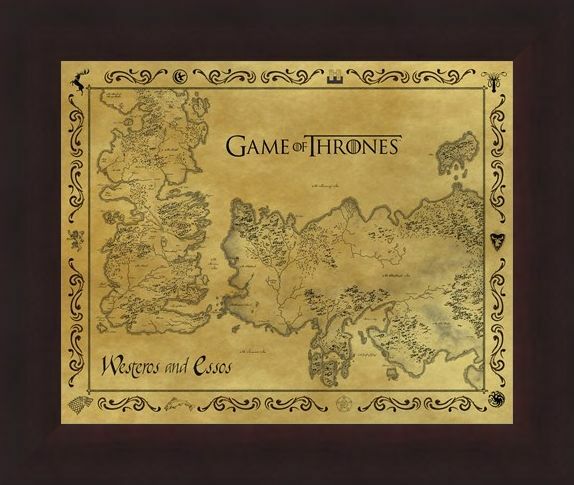 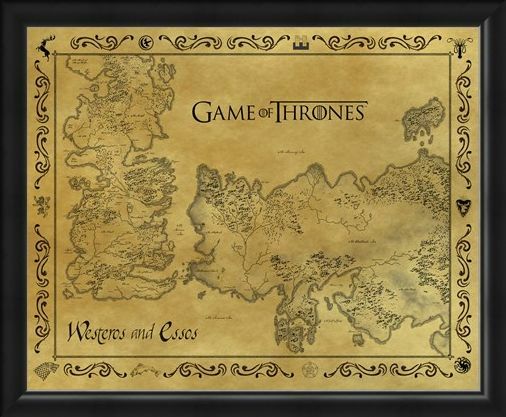 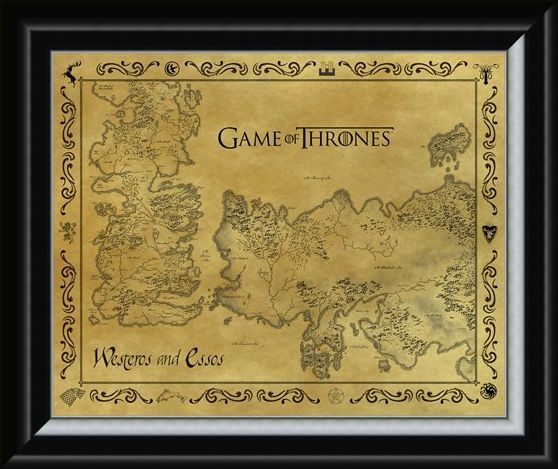 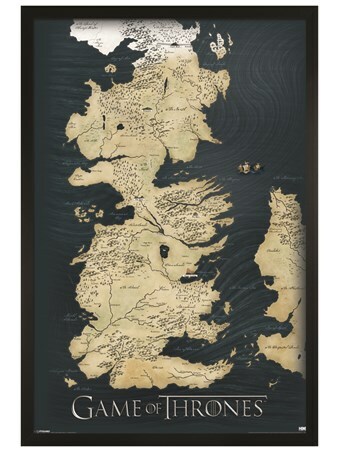 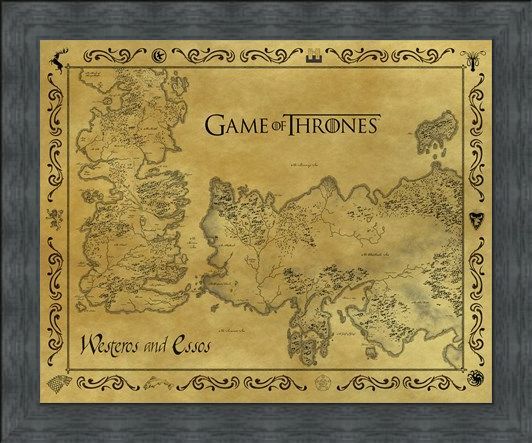 High quality, framed Antique Map Of Westeros & Essos, Game Of Thrones mini poster with a bespoke frame by our custom framing service.